The Transform Hub Men Only Gym offers a Training Program like no other. We get it! For the every day modern man, fitting in a standard hour at a commercial gym doesn’t factor high on your priorities. It can often be a guessing game with equipment and technique. 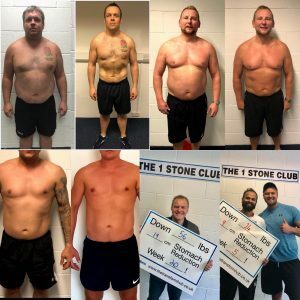 Here at The Transform Hub we only offer group PT led sessions, with like-minded guys where you will feel 100% confident that you getting the most from each session. With our 28 Day Challenge Program we guarantee results! When our fella’s come on board, we make them a promise that you will lose 10-14lbs on this Program. Embarking on your own fitness goals can be pretty daunting, your friends don’t get it, your family don’t get it, and you’re not sure you even get it yourself! 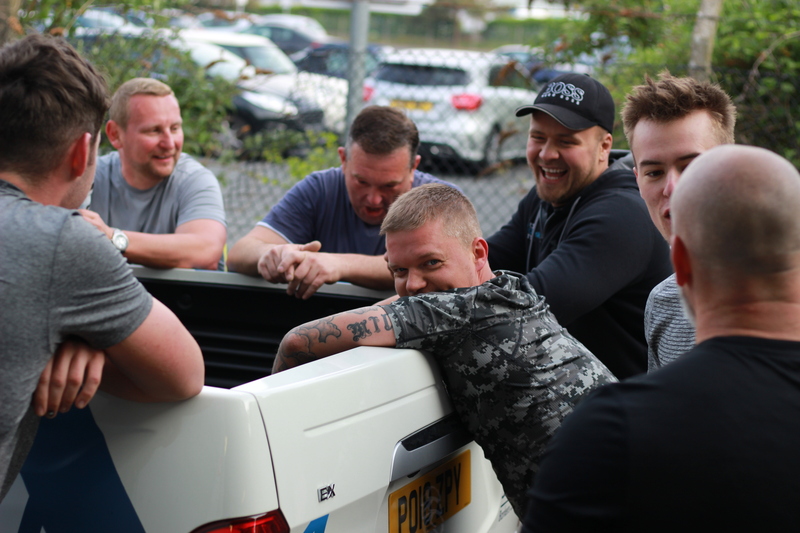 But here at The Transform Hub, we get you stuck in, and you will be around a group of like-minded fellas that now GET IT! And after all, as the saying goes, ‘You become like the people you are around the most’.